The Carmes Boyer Note Fraîche Soap brings to all the family on a daily basis the stimulating pleasure of lemon balm together with the benefits of a truly hydrating soap. Through rediscovering and revisiting the traditional rules of cold saponification, Eau de Carmes Boyer has been able to bring you an exceptional soap. 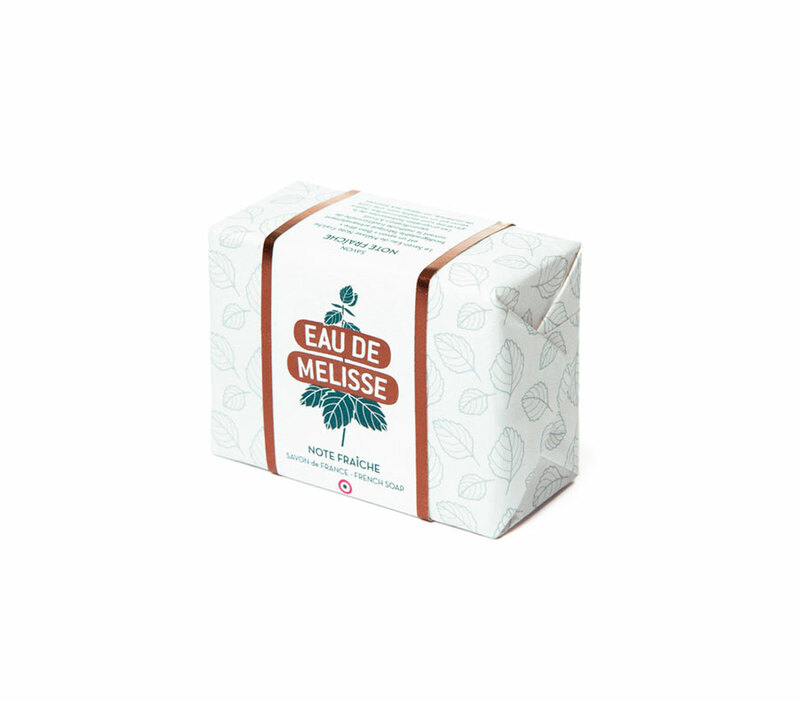 Produced in France with a base of essential oils and ingredients from organic agriculture, this soap is handmade according to an ancestral cold saponification process which retains all of the glycerine’s hydrating properties. 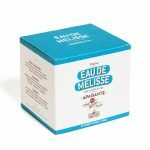 The Eau de Mélisse soaps are handcrafted at Tourzel-Ronzière, in the Puys-de-Dome. The batches are then inspected and the soaps are stamped and packaged in the Eau des Carmes Boyer workshops. To guarantee this production and as proof of the special attention that we bring to it, each soap is numbered by hand. This makes each soap an authentic and pleasurable care for the whole family. 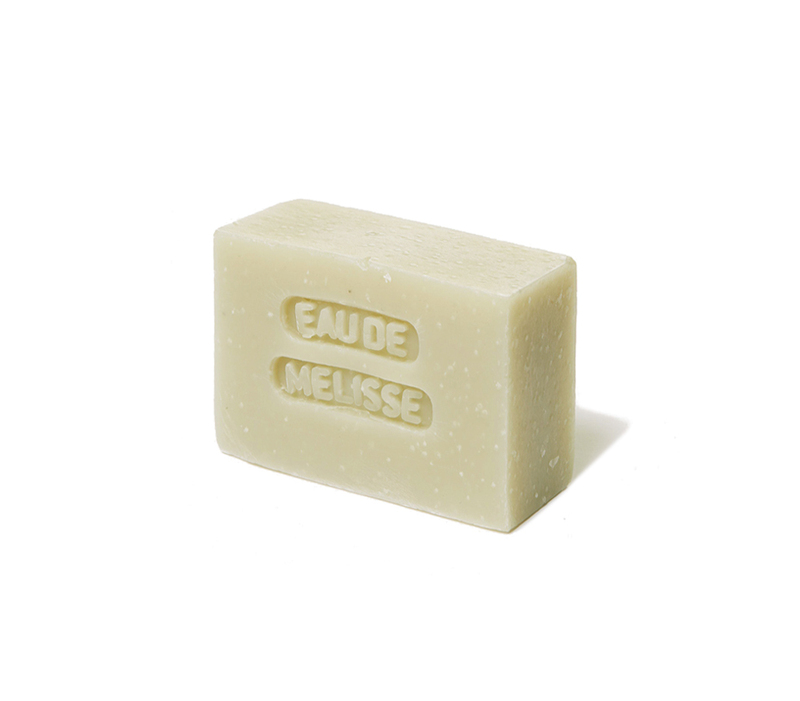 Rub our soap between your hands to produce foam and apply it to your body and face, then rinse. Store it on a soap holder between each use.